Governor Greg Abbott announced today that Kubota Tractor and Credit Corporations will relocate their corporate headquarters from Torrance, California to GRAPEVINE, TEXAS. 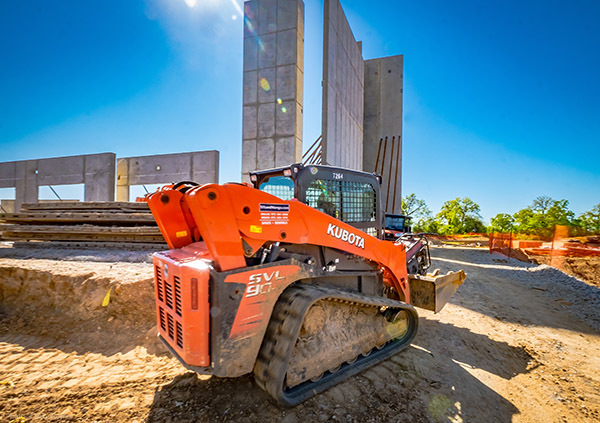 Kubota’s headquarters relocation is projected to create at least 344 new jobs and $51 million in capital investment in the State of Texas. A Texas Enterprise Fund (TEF) grant offer of $3.8 million has been extended to Kubota Tractor Corporation. ⇐Previous Grapevine Fire Department Brings Lifesaving Technology to Grapevine CitizensNext⇒ Recycling - "WHAT GOES WHERE"